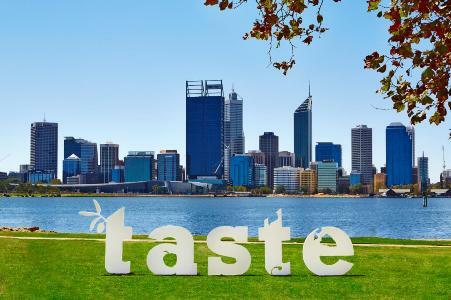 Taste of Perth is back from the 15-17 May at Langley Park serving up The World’s Greatest Restaurant Festival! 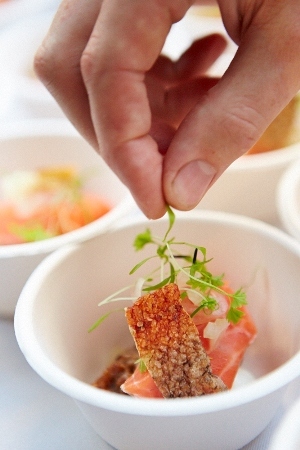 To celebrate the expanding and eclectic Perth dining scene, you will get the chance to experience 15 of Perth’s latest, greatest and hottest restaurants all at one festival! 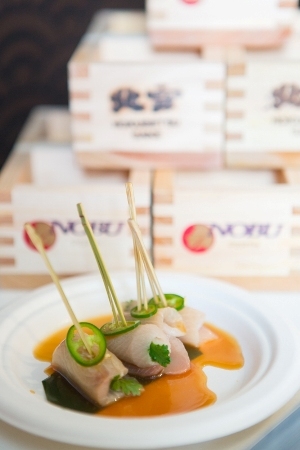 From el Publico, Nobu, Print Hall, Lalla Rookh and many more, you will have a choice to have a taste of over 40 bite sized dishes served up by these restaurants. Apart from food, participate in one of the many interactive masterclasses, shop from boutique artisan producers or soak up the festival atmosphere and enjoy the live entertainment. For more information about the festival and to purchase tickets, check out the website, Taste of Perth. 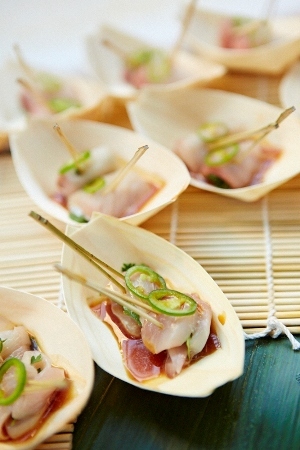 I can’t wait for Taste of Perth and I have a feeling that it is going to be a great event that you will not want to miss!